“Night gathers, and now my watch begins. It shall not end until my death. 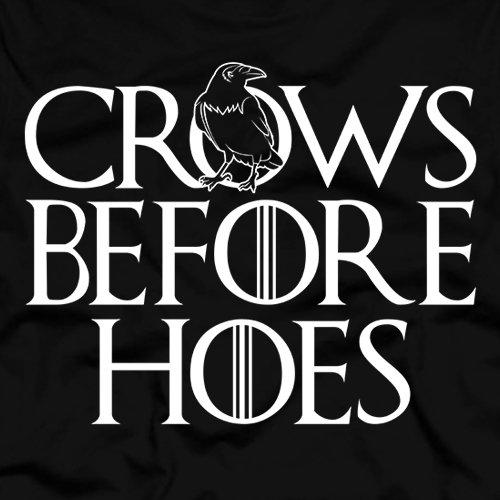 I shall take no wife, hold no lands, father no children…” Sorry Ygritte, but Jon’s a man of his word. I enjoy that this simple design is mostly typographic. The basic white serif typeface has a similar treatment to the Game of Thrones font including the parallel lines in the “O”s. “Here we go!” Now this is a sport I could watch! 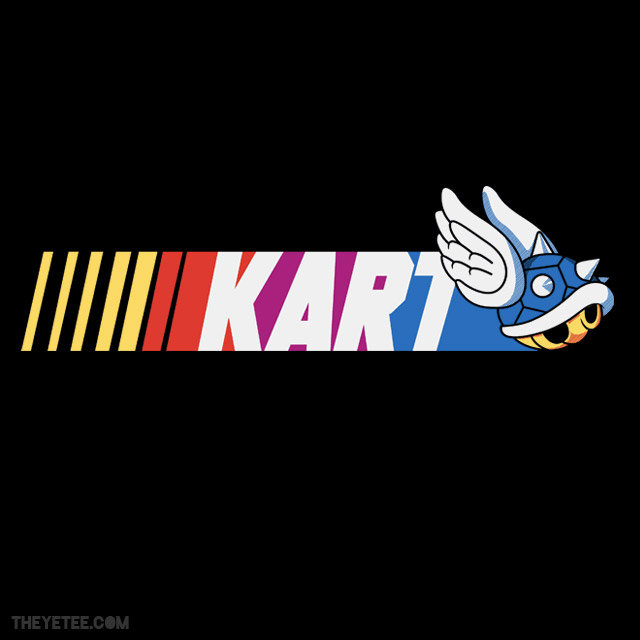 Banana peels, red and green shells, mushroom boosts, and the all powerful blue shell; combine that with the colorful characters of Mario’s universe and you’ve got one exciting race! This design is very similar to the iconic Nascar logo, which conveys movement and is quite fitting for the race theme. “If I have to have a past, then I prefer it to be multiple choice.” A man with nothing to lose is frightening. 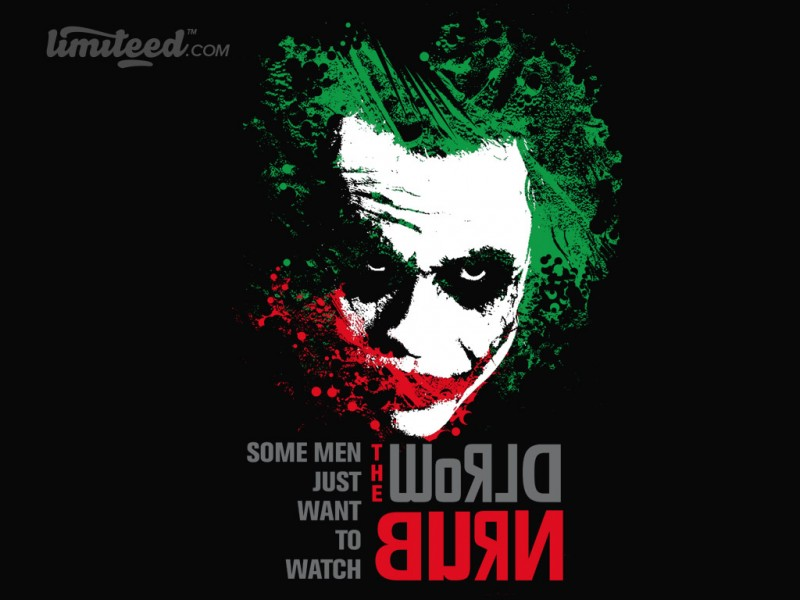 A crazy psychopath, detached from reality, hellbent on making the world as twisted as he is, AND he has nothing to lose? Somebody call Batman! This chaotic design is perfect for a for a crazy villain. His wild hair is interesting and reflects his insane mind. His mouth looks like a sinister red bloody grin. I enjoy that the typography is treated the same, irrational and mad.